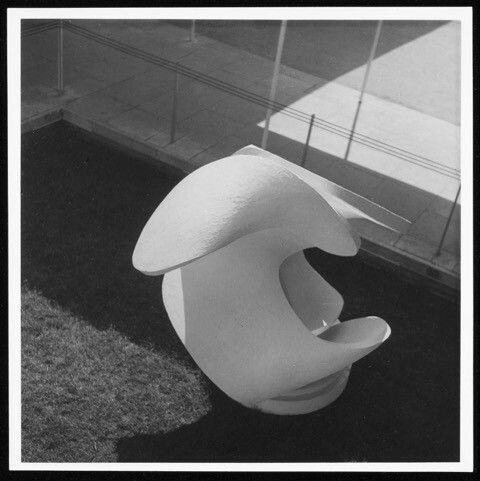 The Hepworth Sculpture of Turning Forms was specifically commissioned for the 1951 'Festival of Britain' having pride of place on the South Bank near Waterloo Bridge. It was originally placed on a motor so that it could revolve once every two minutes. Turning Forms on the South Bank 1951. 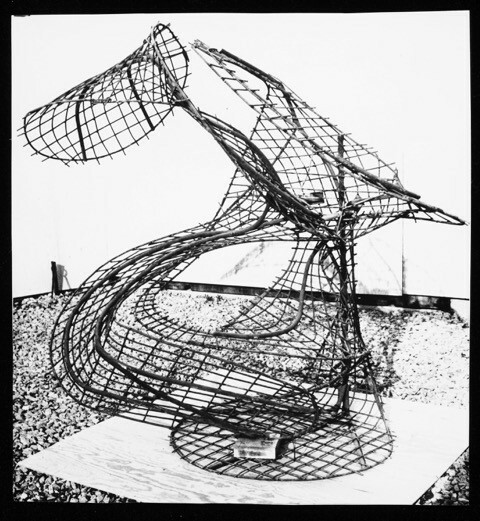 It is the only sculpture completed by Barbara Hepworth in concrete and consists of a metal armature (frame) underneath the concrete. 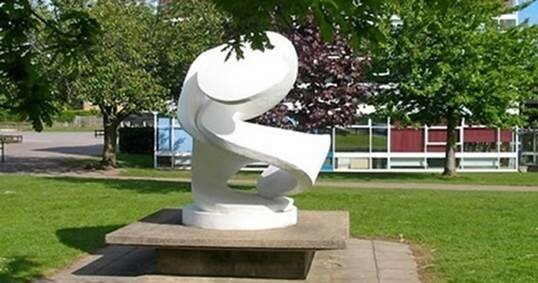 It now stands proudly in the grounds of The Marlborough Science Academy as it was donated to Hertfordshire County Council after the Festival had finished and was given to the school when it opened in 1953, with the school celebrating its Diamond Jubilee in 2013.